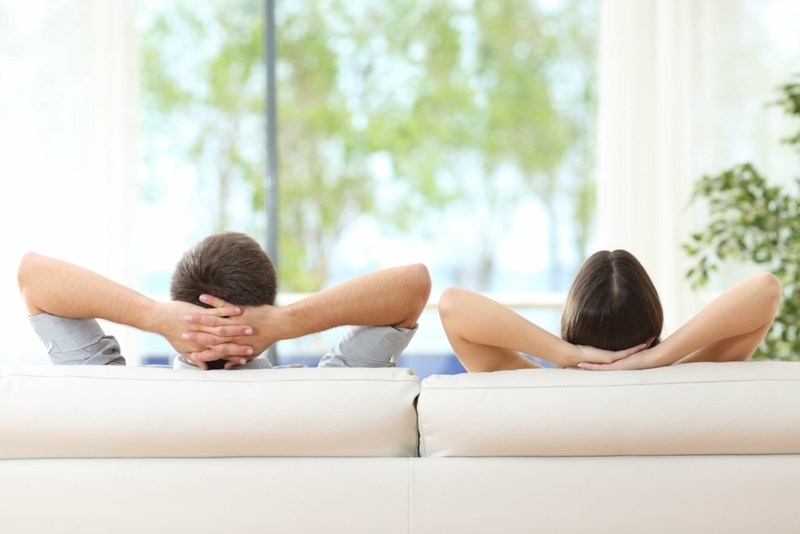 Downsizing your home doesn’t mean compromising your lifestyle. If you’re organised, a few practical changes will make all the difference and embracing a simpler way of living may free up your headspace to do more of the things that give you joy. The downsizing trend is here to stay as many people shift away from larger homes and escalating maintenance costs. 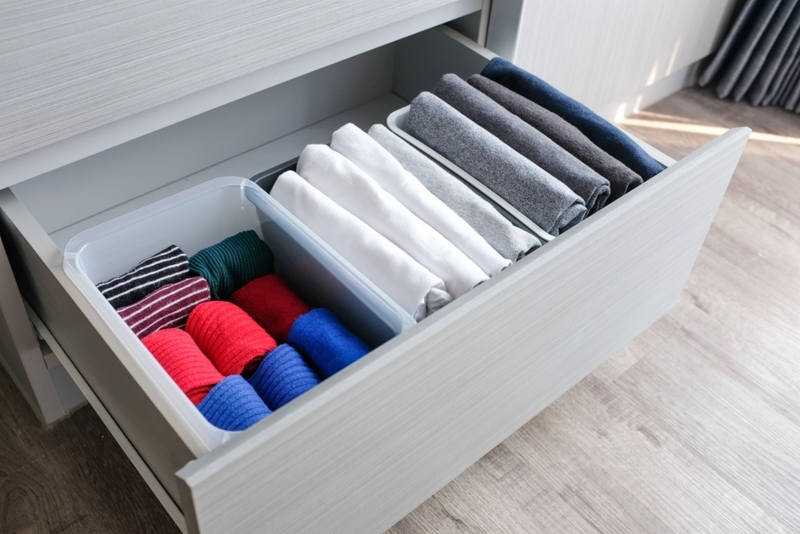 Once you’ve made the shift to a smaller space, it’s all about making that choice to be organised in a way that will help you to make the most of your new home. Psychologists stress that it’s that sense of choice and control (of our physical environment) that makes humans feel comfortable. De-cluttering guru Marie Kondo says decluttering your life is the pathway to freedom and joy. And she is pretty militant about the fact that we shouldn’t surround ourselves with too much stuff. In her book, “The Life-Changing Magic of Tidying-Up”, Kondo gives some excellent tips, not only from a practical aspect but also in terms of getting your mind into the right space to make the changes and choices you need. Decluttering and keeping things tidy will definitely make your smaller home more manageable. Once you are mentally in acceptance mode, then the practical aspects of downsizing your lifestyle are pretty easy. 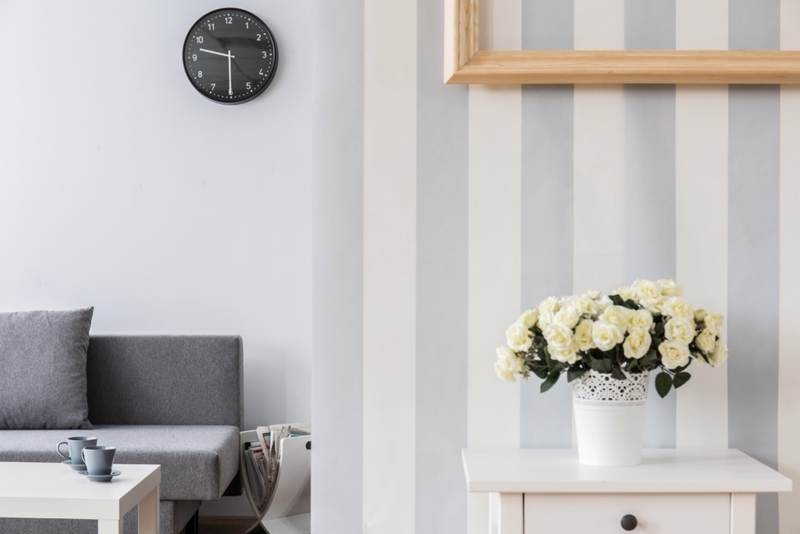 While you can’t do much about the design of your new home, you can certainly consider the décor and make a few clever choices that will help you to make the most of your smaller space. • Bulky appliances: Do an audit of your appliances. Do you really need all of those bulky appliances (you know some of them may be a bit dated and be way past their prime)? 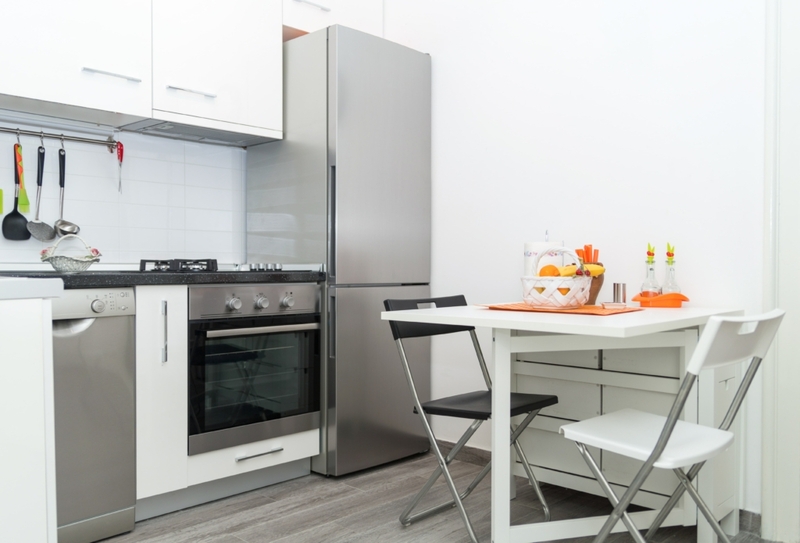 Replace bulky appliances with smaller, or more useful items – like a microwave/oven combo, for example. • Go for streamlined furniture: it can free up floor space considerably. Sleek lines, modular shapes and the theme of less-is-more will definitely work in the living areas. Collapsible furniture can be folded and stacked when not in use. Remember that tables with benches minimise space usage as benches can be pushed under the table. • Multipurpose furniture: Opt for items that can be used for another function – like a butcher’s block on wheels that can store kitchen items and be used as a work surface but can easily be moved around and used as a side-table or server. Make the most of small spaces with simple yet stylish furniture. • Create “zones” within the home: For example, you can use screens to divide a room into another space, if need be. It’s easy to get creative, even if you are on a budget. • Wallpaper can add depth to a small room – and add a bit of funkiness to your interior. But, bear in mind that dark colours tend to absorb light and make a room look smaller, so opt for light, airy colours. Some designers suggest putting wallpaper on the floor to “stretch” the ceiling space. Wallpaper can create space in a room and add height to your interior. • Use walls to hook up, or hang any loose items like jackets, blazers, hats, scarves and towels – even toy bags and kitchen utensils. • Mirrors and Shelving: Mirrors reflect light, making a space appear larger and floor-to-ceiling shelves can replace cumbersome bookshelves – and even store CDs, pictures, ornaments and even TV/electronics. • Sliding doors take up less space than hinged doors. • Be creative about storage solutions. Like adding an ottoman at the end of the bed to store linen. 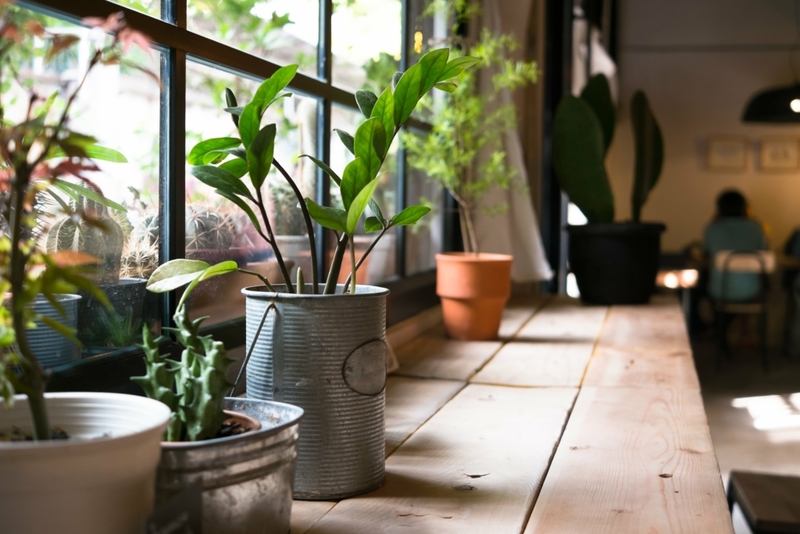 • Create garden spaces: Even if you’re in an apartment, you can still garden in pots or crates – this can be very rewarding and it helps to de-stress. Vertical gardens (modular hanging plants) add greenery. Plants always make a home more cheerful, and small pot plants don’t take up much space. Not only should you make all the areas in your home count, but you should look outside the home too. Enjoy nearby parks and communal areas, and make them part of your lifestyle. Take part in community events – like cycling clubs or walking groups – as this will also get you out of the house. This way your home environment will never seem limited. We're the "thinking arm" of Leadhome, combining expertise in data analysis, modelling, sociology, geography, and philosophy to interrogate current trends in the South African residential property market. Proudly contemplative since 2015. Book a free, no obligation valuation with one of our Property Experts - all in less than a minute!